We are excited to announce that Stone and Glass will be a tasting station for the festival again this year. 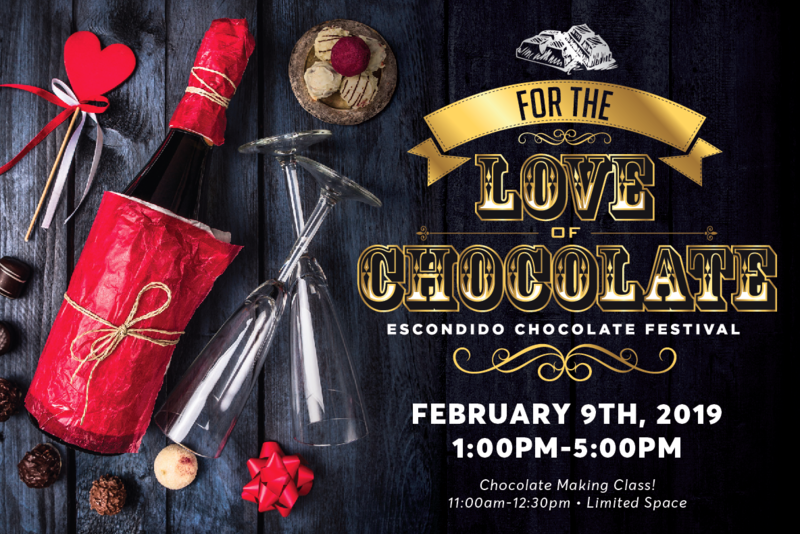 Bring your sweetheart or just your sweet tooth to beautiful Downtown Escondido to enjoy the “For The Love of Chocolate” Escondido Chocolate Festival. 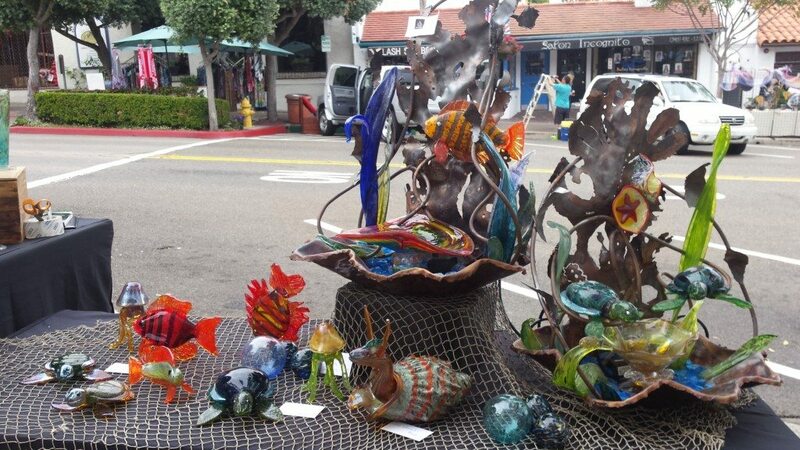 Stroll through Downtown Escondido in and out of 20+ designated historic downtown shops to sample chocolates paired with wine, craft beer, champagne or spirits! 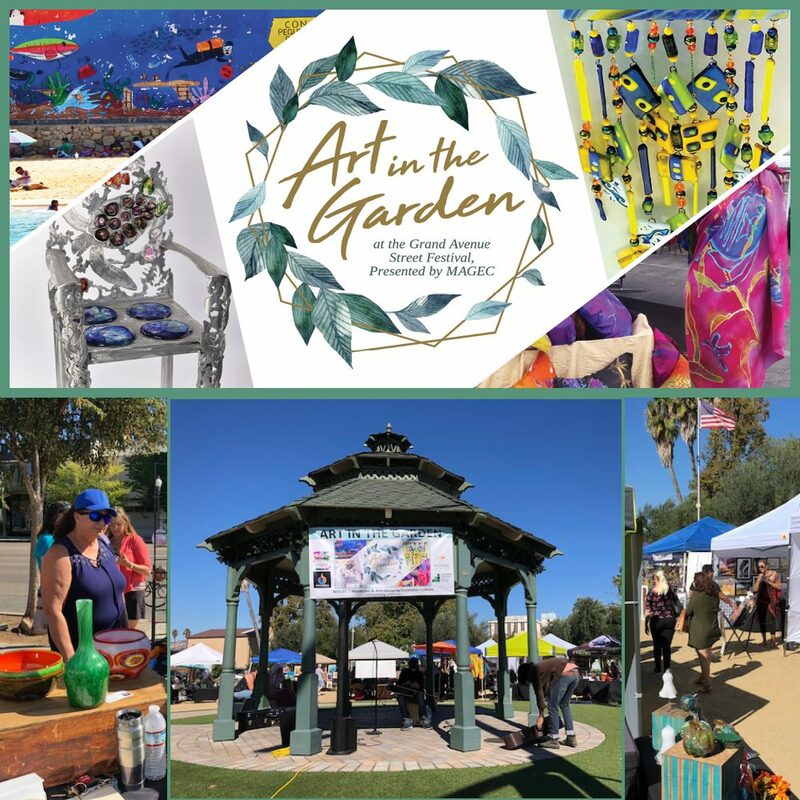 You will have a lot of ground to cover to visit all the tasting locations, to help you explore and enjoy Stone and Glass is sponsoring a Pedicab. 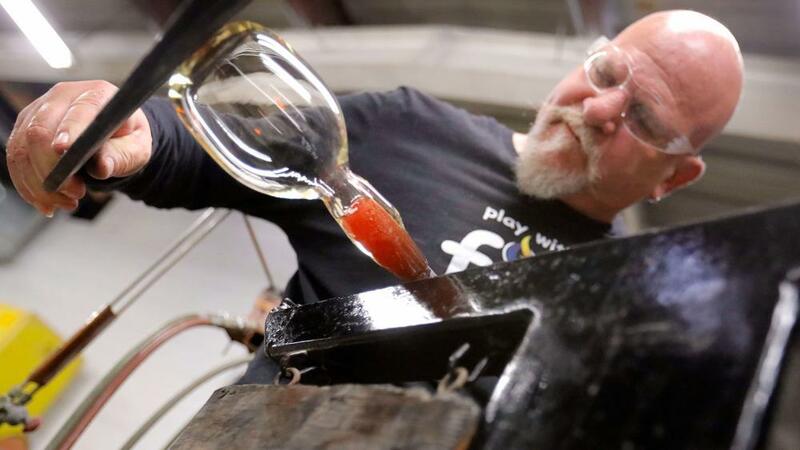 Please plan to spend a little time with us and enjoy free live glass blowing demonstrations, James has a special chocolate demonstration planned too! Shop for hand made one of kind valentine gifts while you enjoy your pairing of Jacked Up Belgian Ale and a Vanilla Coconut Cream Milk Chocolate. Chocolate Festival ticket holders will receive a 10% discount on all purchases the day of the event. 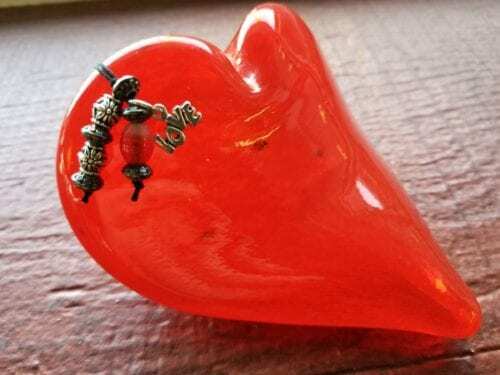 Including our new Fire in my Heart pendants.